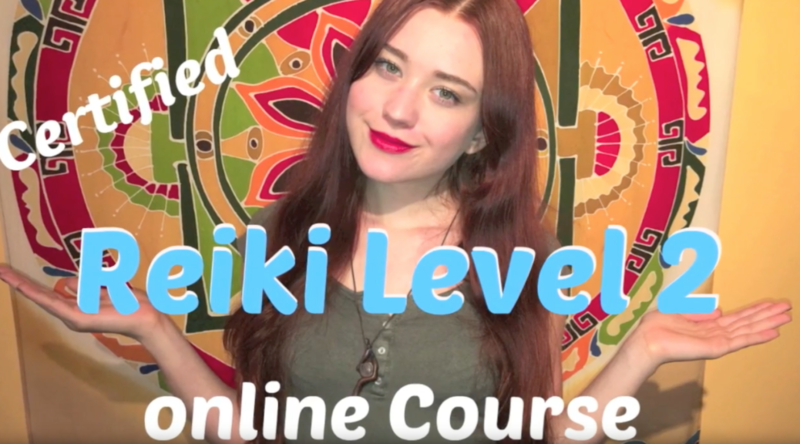 Reiki Level 2: https://goo.gl/SU7Iys If you can not attend a direct Reiki level 2 course for any reason, then this course may be a great alternative for you! We know your time is valuable. Reasons for not having the possibility to attend a direct Reiki level 2 course can be for example -you are very busy -bad logisteics no close courses -physical problems -you don’t own a car -you hate looking for parking -you hate bad traffic just to name a few reasons Welcome to Reiki Level 2 for those who want to take it online!